If you’ve ever lived, trained or visited Boulder, Colorado, then you’ve likely seen some of the top athletes in the world, running slower than the average grandma with her walker. 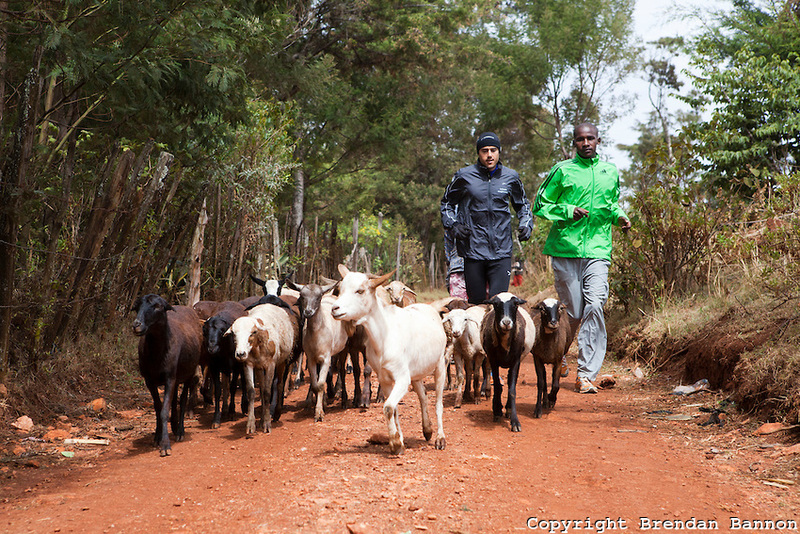 And if you’ve gone to some of the top training camps in the Rift Valley, or elsewhere throughout Africa, you’d be blown away by how slowly the best runners often run. So why do the best run so slow? It turns out their working on their base miles, and if they’re working on their mental strength too, then chances are, they’re working on what I like to call Mindful Base Mile Training (MBMT). If you want to run like a champion, more injury resistant, fatigue resistant, faster, more economical, relaxed and in the zone, then now’s the time to do some MBMT! 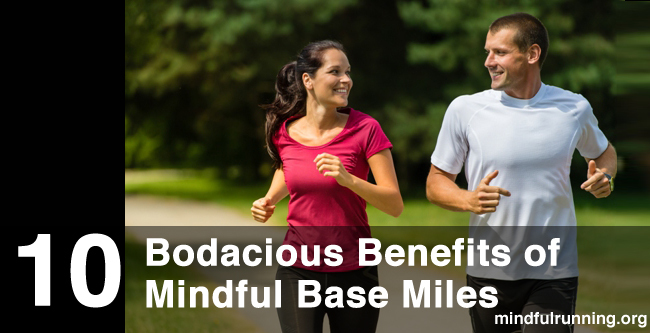 For whether you’re a mindful runner, a minimalist runner, ultra-endurance athlete, marathoner or simply run for fitness or the love of the sport, you can dramatically benefit from mindful base mile training. Now ideally, base mile training is something you begin in early winter, gently putting on the miles as the weather gets rough. But this year, the weather got really rough, almost un-runnably so (if that’s a word!) for many. So now, as the snow’s melting away and daylight’s savings now taken place, is the new best time to begin putting on the miles the mindful way! I recommend to all of my athletes at least a month of base mile training. Ideally, we want 3 months over the winter, but work with what you have. For mindful base mile training, at least 80-85% of your mileage should be slow and steady running, walking, or run/walk/runs, depending on where you’re starting from. A fun aside: In the past base mile training was called LSD. Now they weren’t talking about psychedelic drugs from the sixties but instead talking about Long Slow or Steady Distance. If you’re using a heart rate monitor, you want to aim for 55% to 70% of your maximum heart rate. Mindful Base Miles are the miles that pass effortless by with you in a gentle trot, able to talk comfortably, able to observe the world around you, go quiet on the inside, and above-all-else, to run pain free. Typically people don’t run these slow enough, which is tiring on the body, but doesn’t have much of an additional benefit. They should feel too slow. Typically, you want to run them about 1 ½ to 3 minutes slower than your regular running pace. Or if you’re into watching your heart rate monitor, about 55% to 70% of your max heart rate. If you want a real mindful challenge, do it at a speed where you can run comfortably, while breathing only through your nose. This requires switching to deep, diaphragmatic, nasal breathing, which has huge benefits, but takes time to build. The great news is, as you get better at it, your speed will naturally come up, without you working any harder. So if you can, let your nasal breathing be your governor for now, and as your cardio-system improves, watch your speed begin to take off! There are huge benefits to running slowly, not the least of which is the mental focus involved, to keep you going slow, to pay attention to your workout, and to work your breathing, and your brain. Mindful base mile training is the best way to improve almost every system of your body. Like the foundation or base of your home, these are the miles upon which your house of fitness, health, and perfect running resides. 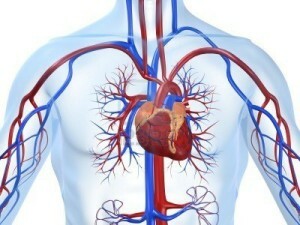 From your heart, lungs, arteries and even your red blood cells. Base miles are the VO2 booster of boosters! And focusing on your breath as your run mindfully, working to breathe through that nose, has dramatic affects on your fitness weeks down the road. 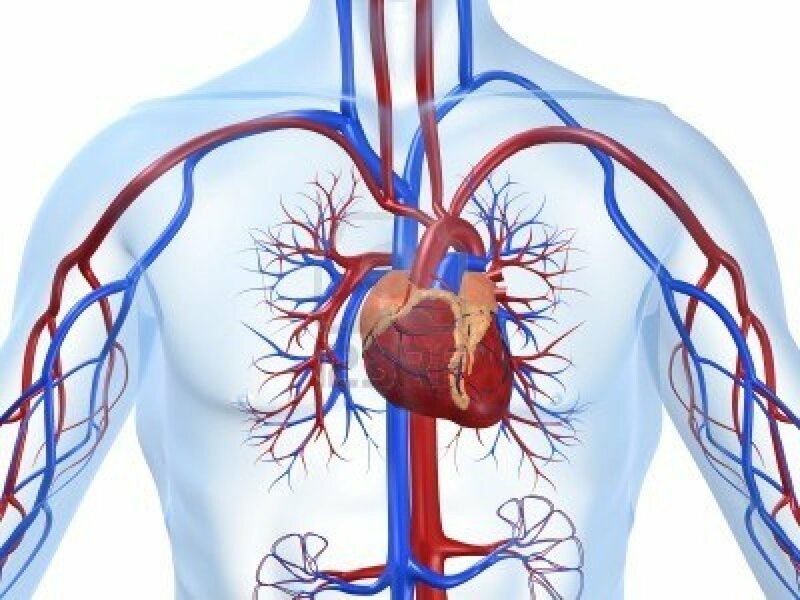 Yes, through long steady distance, your circulation will improve, you’ll get more blood flow to your extremities, and your body will learn how to get blood flow to everywhere it’s needed. You’ll even grow new capillaries! This means warmer fingers and toes too! 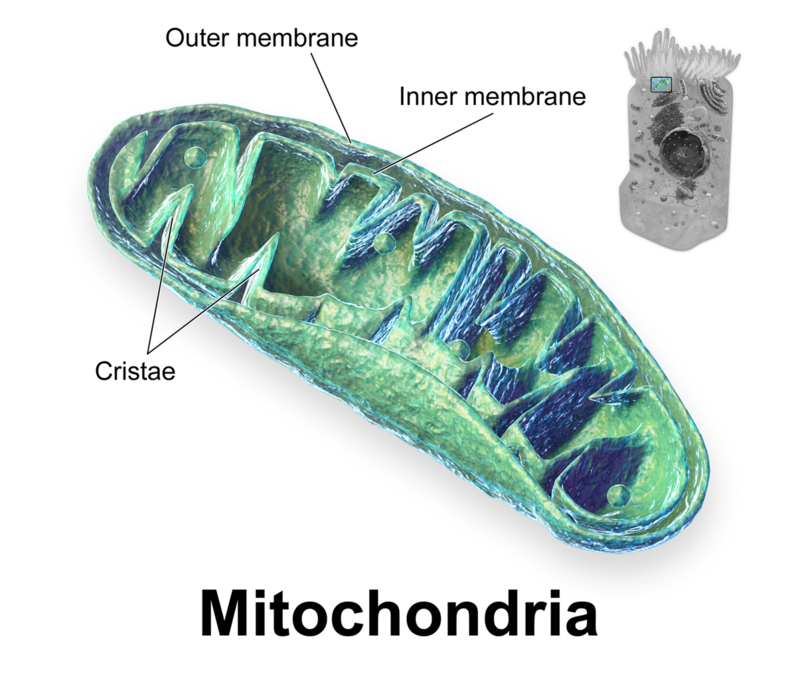 Mitochondria are an organelle found in most cells, in which the biochemical processes of respiration and energy production occur. You’ll grow new mitochondria, and help the ones you have grow stronger! This means generating energy more efficiently, and faster. On top of that, if you resist the temptation to pile on the carbs before or during these gentle long runs–leave those gel packs at home, you’ll be training your body to burn fat more efficiently as well, a secret to endurance training, racing, and survival in many ultra-endurance events. As an added bonus, your blood sugar levels and mood gets more stable. When you learn to burn fat you just feel better throughout your entire day! I like to call base miles “time on the legs” and there’s a reason for that. For whether you’re walking fast or running slow, the time you spend on your legs stimulates muscles, ligaments, and tendons to grow stronger. Working on your connective tissue this time of the year pays massive dividends over the season. You get healthier, springier, more injury resistant joints and snappier muscles. And we don’t need to go fast to stimulate these guys to grow. For a large part, we just need to put that time on the legs, the more time their under stress, the more they’ll learn to grow. Yet another reason to put time on your legs, the more time we spend supporting our body weight, the more time we’re stimulating bone growth. This is a great reason to do MBMT, and a great reason to start it gradually as well. For stress-fractures are often the norm in running, and come from picking up the miles or speed too quickly. Mileage Note: If you’ve been still over the winter you can increase by up to 10% a week…starting from 100 yards to a mile max (depending on where you left off). If you’re already at 20 miles or above, then add no more than 10% per month (or as Galen Rupp and Mo Farah’s coach Alberto Salazar recommends, no more than 25% in 6 months). Building strong bones is a key to a lifetime of healthy running, but takes time on the legs to build up. That’s a key reason why you work on base miles throughout the season, to keep building your foundation strong. 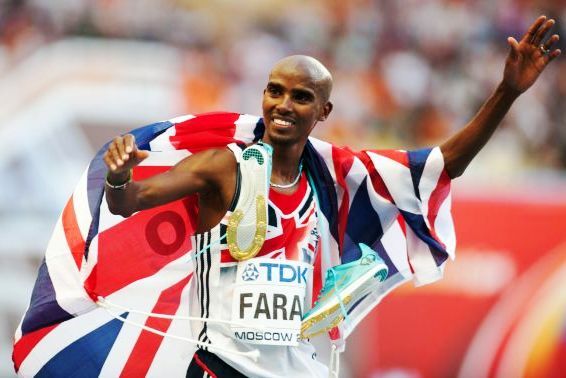 Great running comes from great posture. It’s almost unheard of to find a great runner that’s running curled over or with hunched shoulders. Instead they’re “running proud,” as Golden Harper, the founder of Altra is fond of saying. They’re leading with their chest and chin, head held high as if pulled to by a string to the sky, and with no forward lean at their waist, instead through their whole body. This comes from specific core work, and time spent on the legs while focusing on perfect posture. And, it also comes from time off the legs, focusing sitting with perfect posture as well! Running slow is a great time to work on perfecting perfect form. It’s a time we can be most present with our runs, because we’re not worried about the watch or trying to push ourselves. Instead we can simply breathe deep, be present and pay attention to every motion we make, from our landing, our recovery to, our arms, to our legs and everywhere in between. This helps train the nervous system and neural pathways, permanently ingraining good form. There’s no better time to work on quieting your mind, and learning to drop your thoughts, than when you’re running slow. Focus on the breath and your footfalls, as thoughts come up let them go, and build your mental muscles strong. When you run your base miles, give yourself the luxury of running with a relaxed mind and a relaxed body. Base mile runs are often a runner’s favorite, even for faster runners, as there’s no striving or pressure, it’s running for the pure joy of it! You don’t have to worry about time, speed, or the “need” to push. Instead, you can simply be with the run, relaxing the body, relaxing the mind, and getting into that flow state with your breath. When you come back from these runs, you feel recharged, and more relaxed, with energy and patience in reserve for anything that comes your way. When you’re mindfully running base miles, you’re aware of everything that’s going on inside and outside of you. Since you’re not trying to force anything, but just being with the run, you begin to feel the connection with your surroundings, with the trail, the sidewalk, the trees, even your fellow runners. This helps you let go, in a sense, going from mindful to mindless, just taking it all in, and running in a state of bliss. There’s no worries about what’s coming up, or where you’ve been, but simply soaking in the present moment. In short, both inside and out, whether of body, mind or spirit, nearly every system can improve through base mile training. And as the snow thaws and the late-day sun returns, it’s the perfect time to put on the miles, kind, gentle and easy, for big dividends this year. Just build slow and be consistent. Much better to have 3 or 4 shorter runs a week, then one gigantic one on the weekend. Ah, springtime! To find out what you need to add to your base mile training to set yourself up for your best season ever, check out part 2 of this article here. This is perfect timing as I just recently had septoplasty and just recently got to a position that I could breath through my nose comfortably. So, even though I had been running before this was a great reminder on what I needed to focus on. Thank you. Of course, your site was a strong motivator for me to get the surgery after putting it off for so many years, so thank you again.